BLUBERYL’s strengths-based coaching programs and proprietary products provide the advantage that competitive students need to become successful in their academic and professional lives. Our students become more organized and efficient, resulting in increased productivity and better outcomes. BLUBERYL propels students toward greater self-reliance, self-advocacy, and independence as they move from elementary to high school and on to college, graduate school, and beyond. Students who work with us attend public and private secondary schools, colleges, and universities across the country. How does this happen? 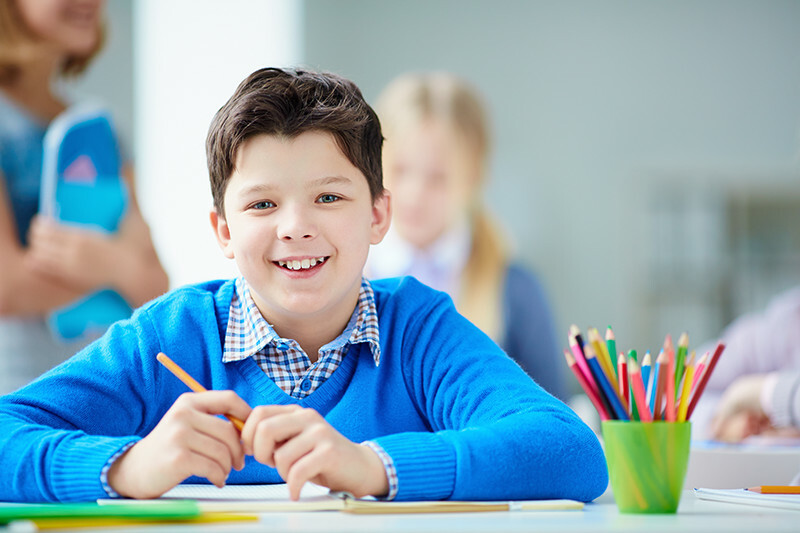 BLUBERYL’s developmentally appropriate system is delivered in distinct session packages, aligned with the student’s particular learning strengths and specific school requirements. Sessions are held online and in-person. • Would you like to see your child work more efficiently? • Embarking on the college application process? • Would your child benefit from being more organized and motivated? • Launching your college student towards independence? • Is your child transitioning to/from public school, independent school, a charter school, homeschooling, or college? • Has homework turned into a battleground? • Do you want to make better use of technology to support your child? • Is your child struggling academically? • Trying to help your child balance extracurricular activities with their academic work? • Is your child’s current situation having a negative impact on your relationship? If your answer to any of these questions is YES, BLUBERYL can help! Call or email us! It’s never too early or too late to engage BLUBERYL. 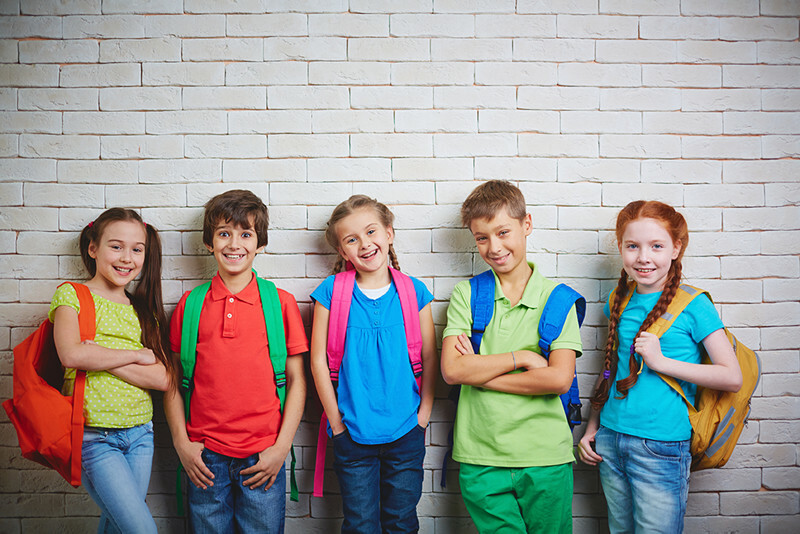 We work with families of preschoolers wanting to start off on the right foot, adolescents who are anxious to become more organized learners, and college students who are managing new academic environments, competing activities, and demanding projects. We are proud to support NAIS!